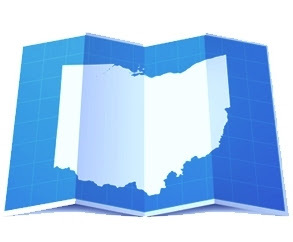 The Ohio State Bar Association is sponsoring a live simulcast program titled "Residential Real Estate Transactions" on November 4, 2009 in 8 cities: Akron, Cleveland, Columbus (live and via webcast), Fairfield, Steubenville, Toledo, Wooster and Youngstown. The program is eligible for CLE, Real Property: Residential Law Specialization hours, Title Insurance CE (pending), and Real Estate CE (pending). For more information, contact the OSBA at (800) 232-7124 or online at www.ohiobar.org.